With their tall, grassy blades interspersed by seed pods on slender stalks, cattails (Typha spp.) help make ponds and water features look more natural. 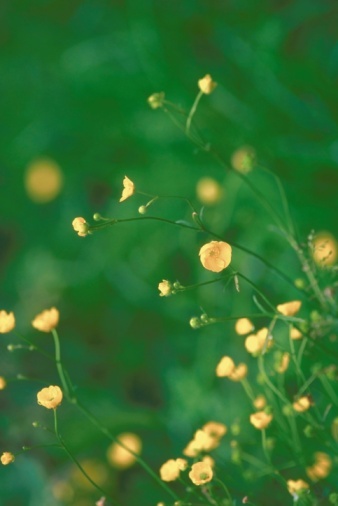 These perennials grow in U.S. Department of Agriculture plant hardiness zones 2 through 11. Although the plants are decorative and provide a habitat for aquatic organisms, they spread rapidly through seed dispersal and aggressive root growth. 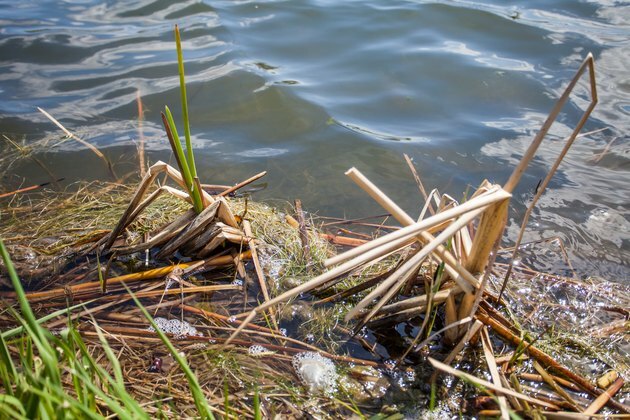 You can use mechanical or chemical methods to get rid of unwanted cattails, but choose the chemicals carefully if you have fish in your pond. 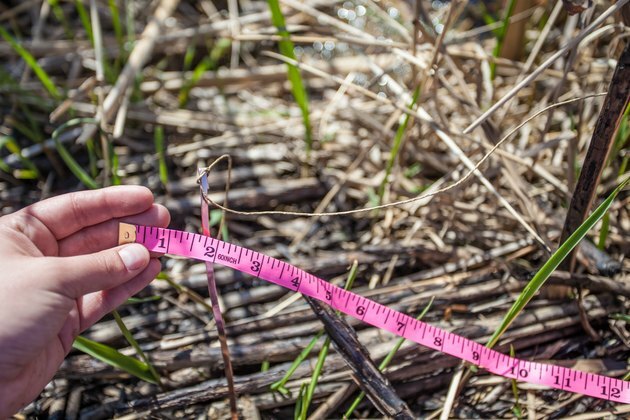 Before you start killing cattails, decide how much of the stand you want to eliminate. 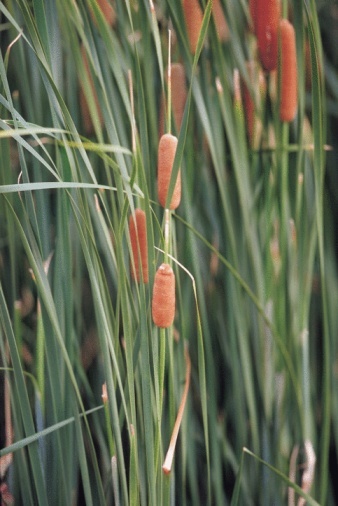 Because cattails provide a home to fish and other wildlife, you may wish to keep some plants. 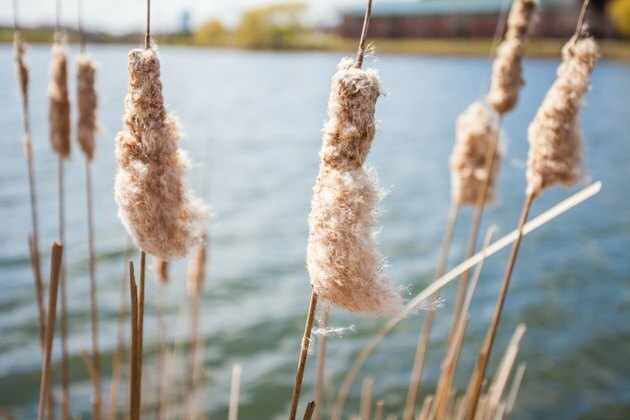 There is no hard and fast rule, but Ohio State University School of Natural Resources suggests limiting cattails to 10 percent of the pond's perimeter. Mark the boundaries with stake and twine so you'll be able to tell if the cattails are spreading too fast. You can remove cattails by hand in the spring before the plants have had a chance to establish their root systems. Wait until new shoots are approximately 6 inches above the water, then grasp the plant by the base and pull it up. Keep in mind that even young plants will have trailing roots. Pull gently to get as much root as possible. You may have some success cutting back green shoots as they reach the surface to starve the plant of sunlight. With both methods, check the pond frequently to pull up or cut back new growth. 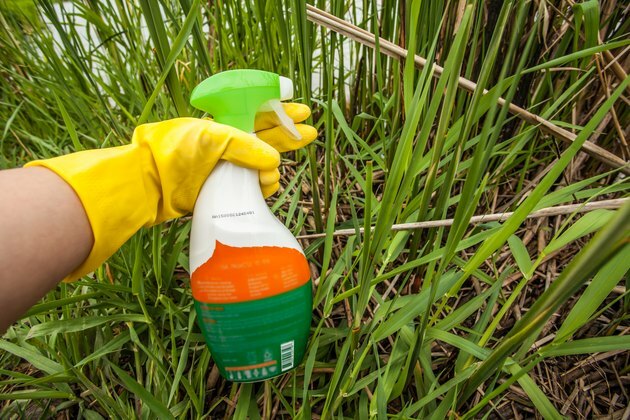 If you want to eliminate a cattail stand completely, a chemical spray will work. Two compounds -- diquat and glyphosate -- are particularly effective and will eliminate cattails with one application. Diquat requires complete coverage of the plant. Dilute 1 part diquat with a minimum of 9 parts water and spray evenly over the cattails from several angles. Glyphosate is a systemic herbicide which means it will kill the whole plant even if only part of the plant is sprayed. Dilute 2 2/3 ounces of 53.8 percent glyphosate in 1 gallon of water, put it in a garden sprayer and spray it evenly on the cattails. To help make the herbicide more effective, add a non-ionic surfactant to the mixture. Cattails have waxy leaves, and without the surfactant, herbicides bead and roll off. Dilute 1 ounce of surfactant in 1 gallon of either of the prepared solutions. Diquat can be applied in the late spring or summer, but glyphosate should be used just after the seed pod develops for the chemical to kill the entire root system. 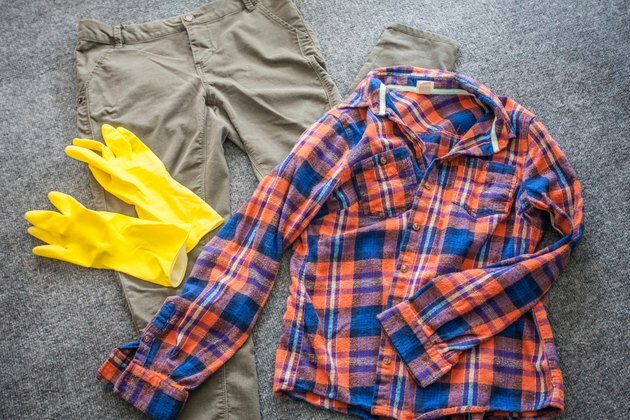 Always wear long pants, long sleeves, chemical-resistant gloves and eye protection when working with weedkillers, and keep children and pets away until the spray has dried. Work in sections to kill only some plants in each session if you have fish in the pond because the dying weeds can deplete the pond's oxygen, killing the fish. Diquat and glyphosate used correctly should not injure fish, but make sure you use a formula labeled for use in aquatic environments. Follow all the directions and dilution instructions carefully because they can vary among brands.